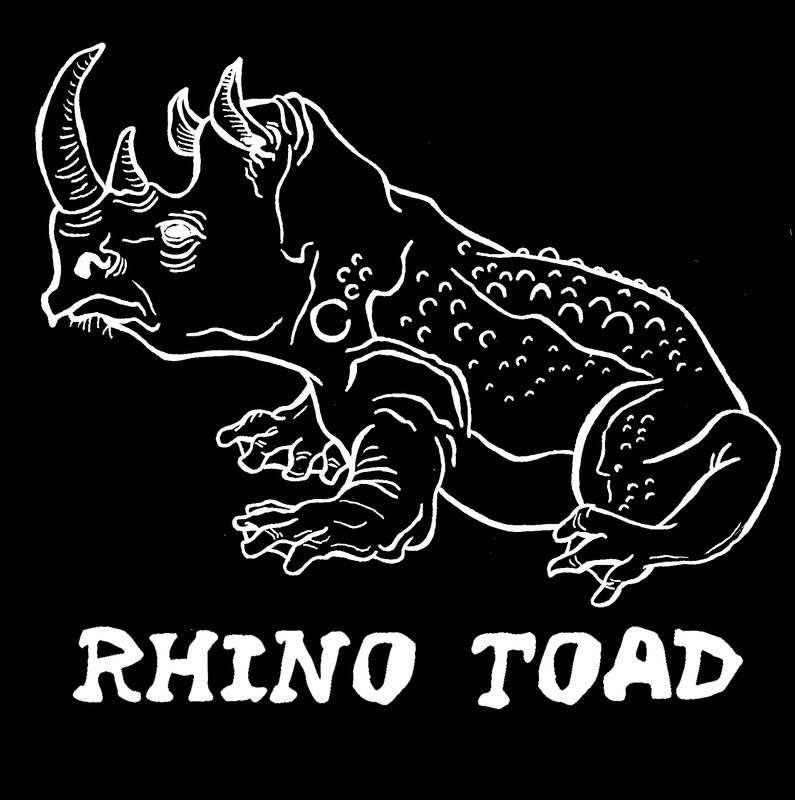 Tommy Cannon Studios: Rhino Toad Shirts! The above link will lead you to glory. Glory = The LAST 2 RHINO TOAD SHIRTS! They are both size L.
Designed by me and silk screened by Hamster Labs.